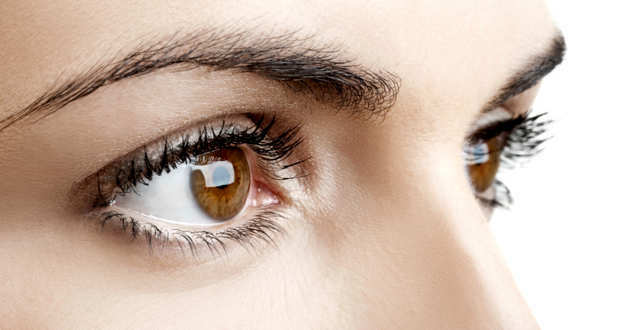 A human eye weighs approximately 28g, is 2.5cm wide and has six muscles. They hardly grow from the time when you're born. Eyes can only see the colours red, blue and green. They make all others from these three. They can spot around 50,000 shades of grey. The average blink takes one tenth of a second. People blink around 12 to 17 times per minute. It takes an eye 48 hours to heal a scratch. There are around 137 million rod and cone cells in you eyes. The muscle that controls the eye is the most active in the body. Images arrive at the eye upside down, split in half and distorted. Peripheral vision is low quality and almost black-and-white.